Your Panama City Roofer is ready to help. Roofs can be a pain, and safety risk for a Home Owner. Let Winterfell Construction assist you with your Roof Repair, or New Roof Installation. We show your home respect, and our roofing crew is trained, qualified and insured to work on it. 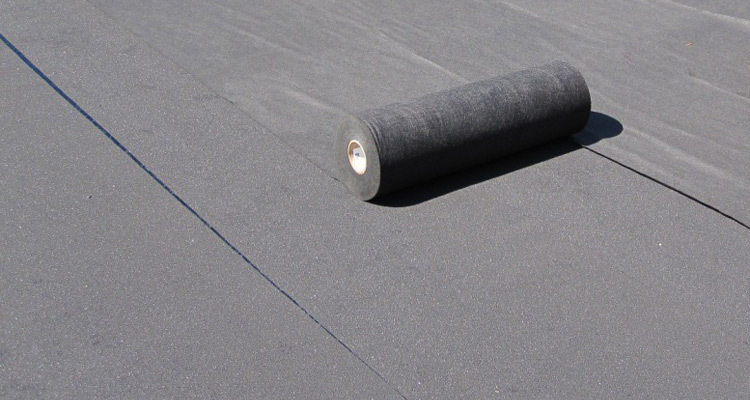 We work with a variety of roofing material providers so you have plenty of options. If you are not sure what you need, Tommy Hamm can help you select the roofing system that will best suit your budget and needs of your home. The most common roof material, relative inexpensive with good durability. These are the standard for residential properties but still offer a wide arrange of options. Provides a unique look while giving years of low maintenance durability. Though a little higher in price, the longevity and reduced maintenance more than compensates for it. A flexible roofing system that provides long-lasting durability and strength. 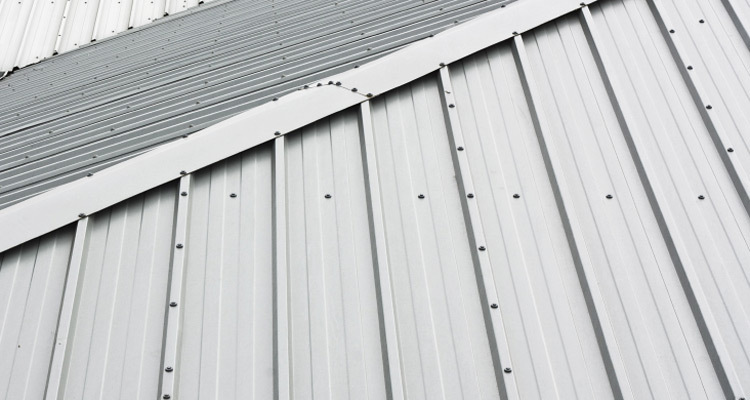 Single ply roofs are an excellent solution for commercial buildings with broad applications. 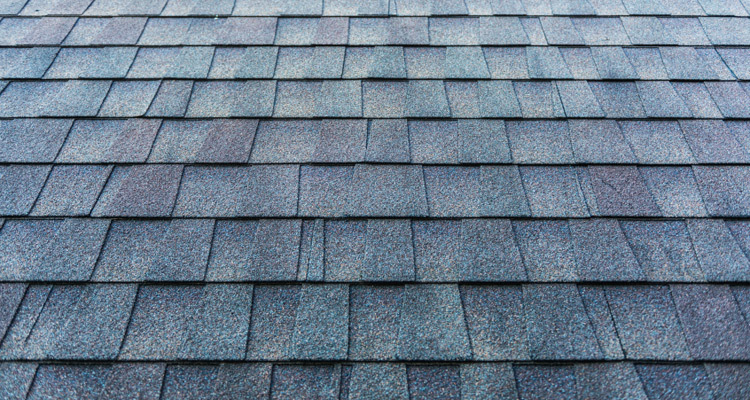 We work with this quality roofing system that allows you to select 1 of 3 tiers, all including a Lifetime Limited Shingle Warranty. This is the perfect solution if you are looking for a quality complete roofing system that will work within your budget. Interested in a New Roof or Roof Repair? Contact Winterfell Construction today if you are interested in a new roof, roof repairs, leak fixes or learning about any of our Panama City Beach roofing services.